What are some of the products that you think are staples in every woman’s kit? As an aesthetician and someone who loves skin -- because without good skin, you’ll never have good makeup! -- Fix+, hands down. 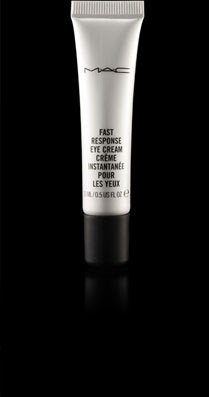 Fast Response Eye Cream -- I have to have. 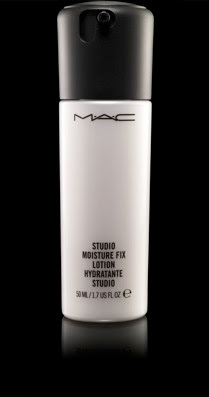 I love Studio Moisture Fix. Smolder Eye Kohl for sure. 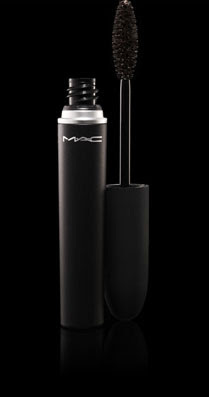 I love Mascara X -- black. Must-have for me. There are some other mascaras that might work better for other people, like Dazzlelash and [the new Opulash]. It’s amazeballs! 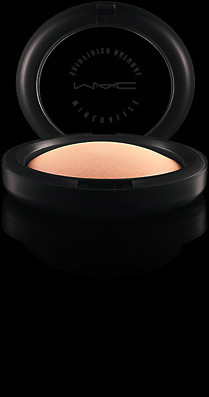 Mineralize Skinfinish Naturals, have to have them. If you have the means to go to a PRO store, I highly recommend it. 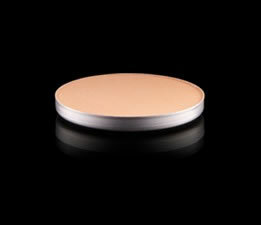 The PRO Shaping Powder Palette ... there’s so much beauty makeup here, so much sculpting, so much bringing out the features of the face, that’s a must-have palette. I think with color it’s important that you have a palette that’s full of neutrals, and at least one palette that’s full of color that you like, and that’s how you start your kit. I hate this question! I would have to say it’s probably SPF moisturizer! But either a moisturizer or a lip moisturizer or something like that, lip conditioner or something that I could wear if I had to on my face and on my lips. I’m obsessed with having something on my lips, usually it’s a lipgloss, but I couldn’t wear that on my face! Utopian, refreshing desert island? 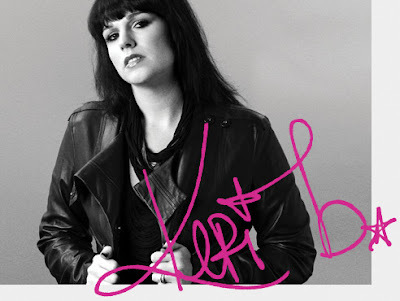 Probably Smolder Eye Kohl. How do you recommend finding the colors that are complimentary? [Laughs and leans into the voice recorder] Come to one of my master classes! One of the things I feel like M.A.C is really good at is having neutral tones that actually you don’t even realize exist in skin but do. So colors like Omega, and Coquette, and Wedge, and Cork, Shroom. Those kind of colors are really the staples that we use all the time. Tete-a-tint is a great one to have. Brown Script, Soft Brown. 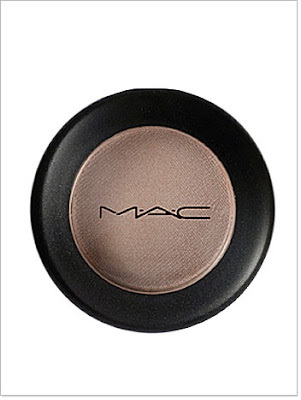 I didn’t really understand the purpose of neutrals when I first started at M.A.C. As I’ve matured as a makeup artist, and really gotten the exposure of working with my heroes like Val Garland and Tom Pecheux and James Kaliardos, I’ve started to really appreciate what neutrals do for you, and how they actually take your makeup from ordinary to extraordinary. I wear color almost every day. Women in New York wear a little mascara, they want to blend in for the most part. Everyone thinks women here are so funky, but really unless you live on St. Marks it’s about neutral, beautiful, blending in. 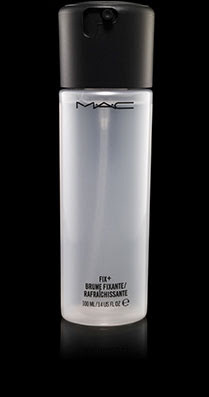 You’ve got your good lipstick or lipgloss that you love, maybe your powder. And then it’s about mascara and a little liner. That’s a staple in a New York woman’s purse. But I wear color, I love color, I’ll stay true to myself and probably be one of those old ladies that wear purple. But color is something you have to play with and you have to figure out a way to incorporate it into your makeup repertoire without feeling garish. So if you feel like your lips are your best quality, you find a really beautiful coral lipstick, which is really in right now. A beautiful pink or red that you feel really expresses your personality that day. What’s so great about makeup is that it’s the ultimate accessory. You can change it up within the same day! It’s not that expensive! So it’s not like hair color, where you kind of are stuck for at least a few weeks!